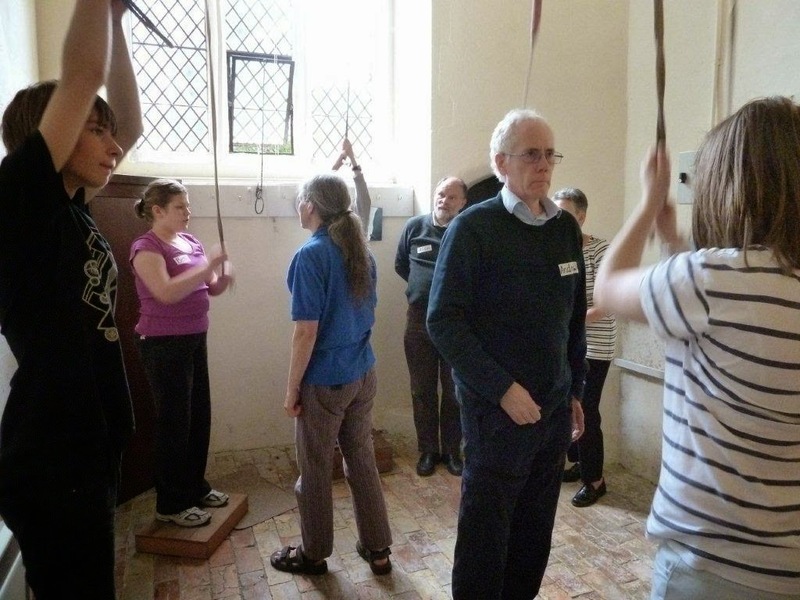 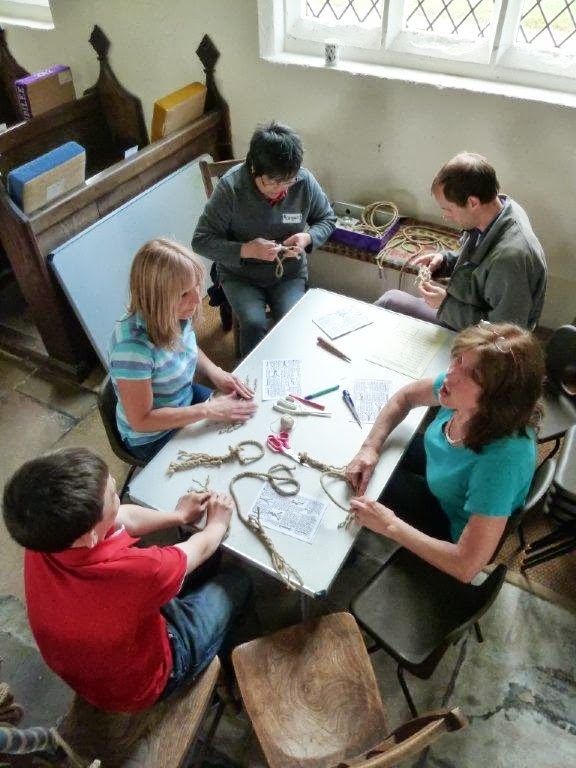 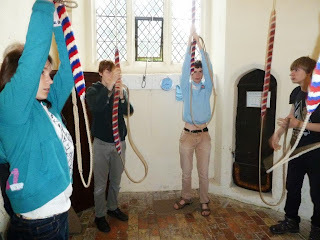 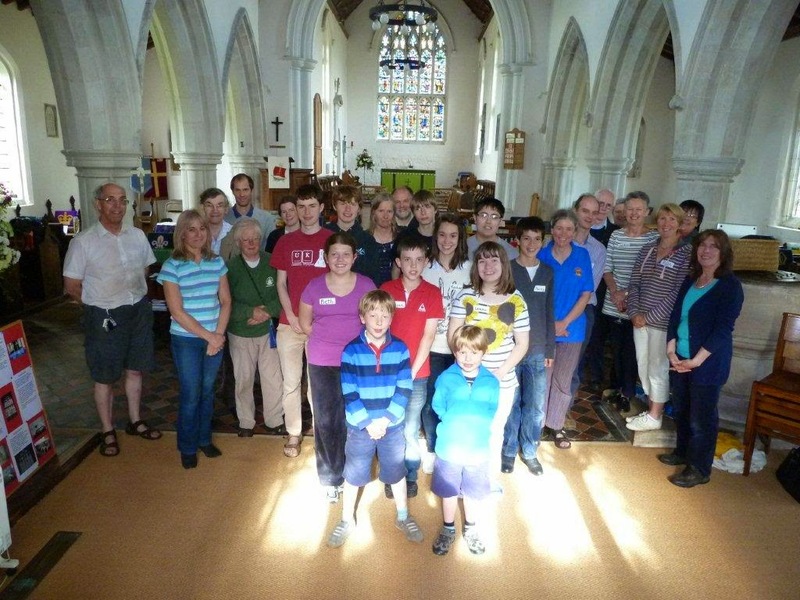 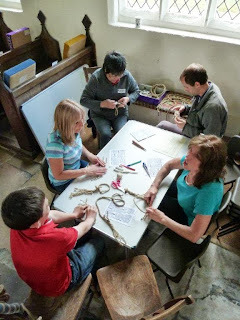 Here are some photos from the Young Ringers' event for the Cambridge and Ely Districts, held at Little Eversden and Orwell on Saturday 22nd June. 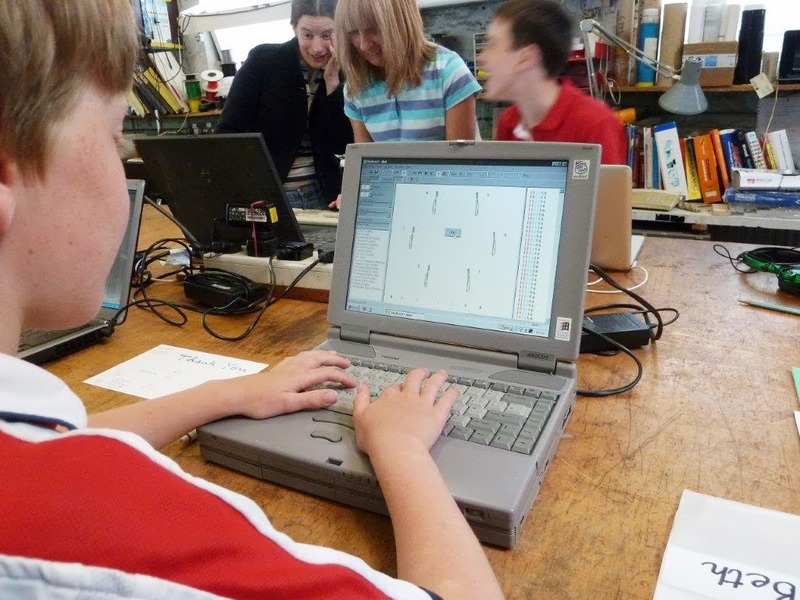 Thanks to Peter Binns for the photos. 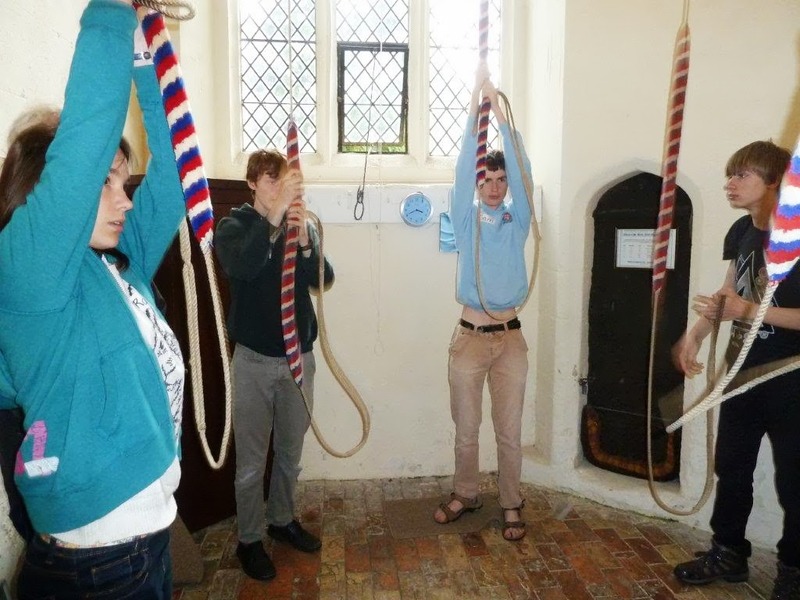 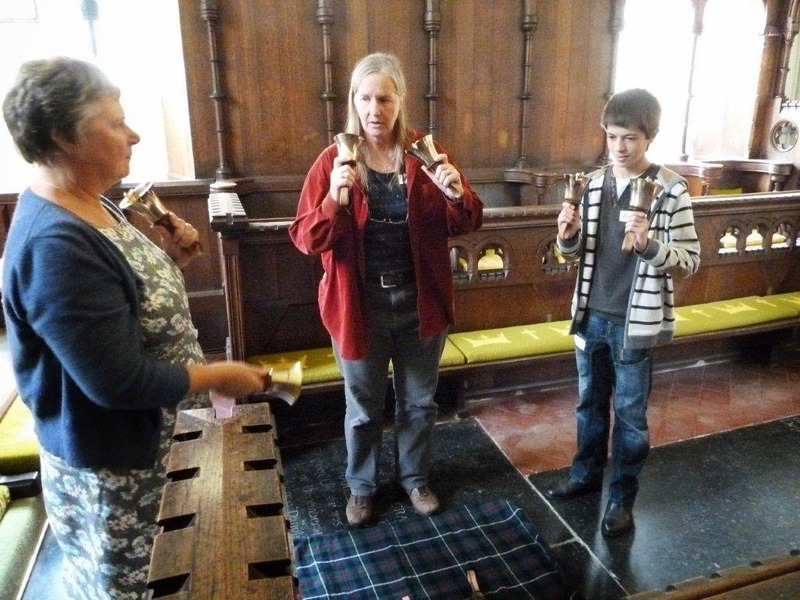 These photos show: Learning to splice ropes, Ringing handbells; The group of young ringers and helpers, all at St Andrew's, Orwell.